Start taking classes at Athletes' Training Center and other studios! 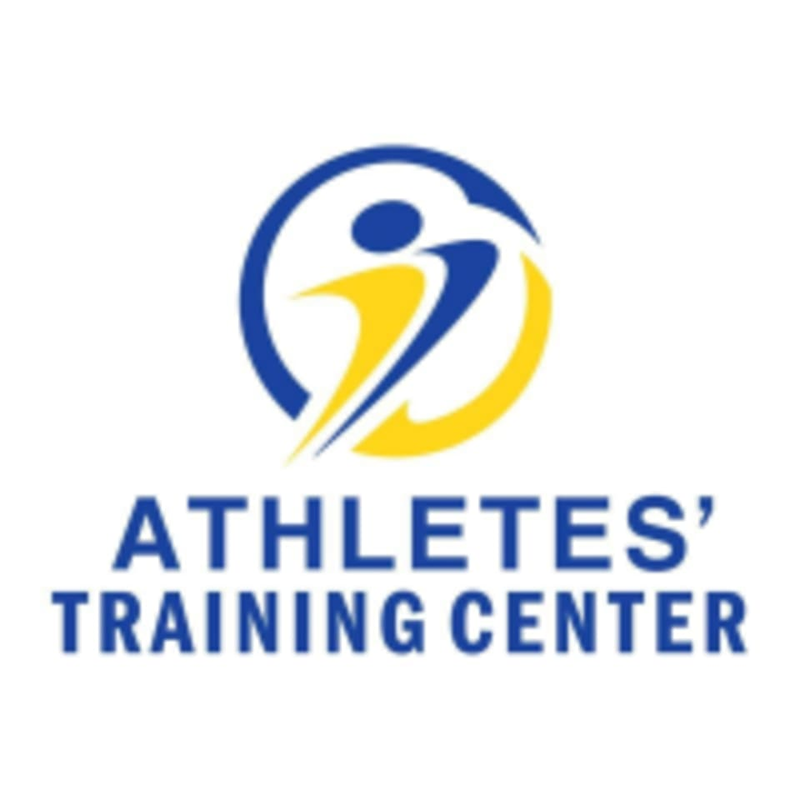 Athletes’ Training Center was founded to be a resource for the communities we serve, to be the destination where athletes and their families could turn to get unmatched rehabilitative care, fitness and sports performance training, and service. We have over 12,000 square feet of space and 2 world-class facilities to offer you the most up to date techniqes in physical therapy, adult fitness training, and sports performance enhancement. There is no other facility of it's kind in the Omaha/metro area. Please wear comfortable, athletic clothing and good tennis shoes. Please leave valuables safely locked in your car. We have cubbies to stash your warm outwerwear and keys. We have a water fountain and towels available, but you are welcome to bring your own. Plan to come 5-10 minutes early to sign your waiver and make use of our soft tissue tools. Our classes start directly on time, so be ready to go at the class start time. Located at 138th St. & Industrial Rd. in the House & Home Center. GPS will try to take you to the wrong location, so be sure to turn south on 138th St.